mermaid purse Archives - We Love Sharks! mermaid purse Archives - We Love Sharks! 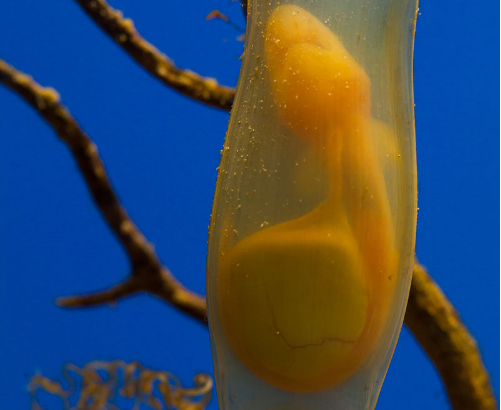 Just like every other aspect of the shark world, shark reproduction is a fascinating subject. Read on to learn about some surprising behaviors sharks exhibit in the process of reproduction and why their’s is so unique compared to other fish.